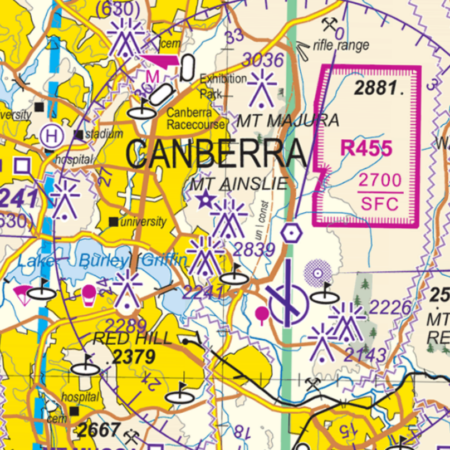 AvSoft Australia now produce their stunning seamless charts for your Dynon Skyview. 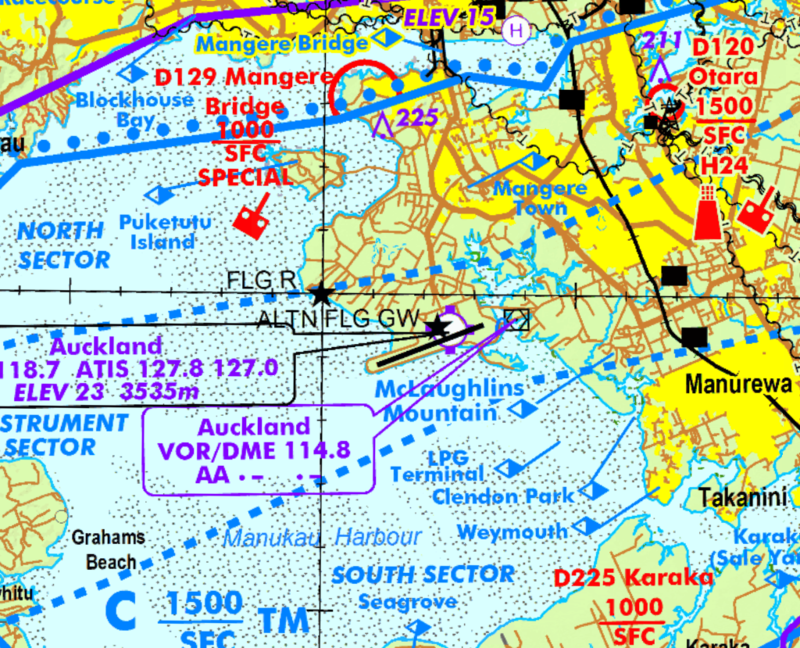 Our seamless VFR and IFR charts cover the whole of New Zealand. Your subscription covers initial downloads and an update service for 1 year. A subscription is valid for a single aircraft only. 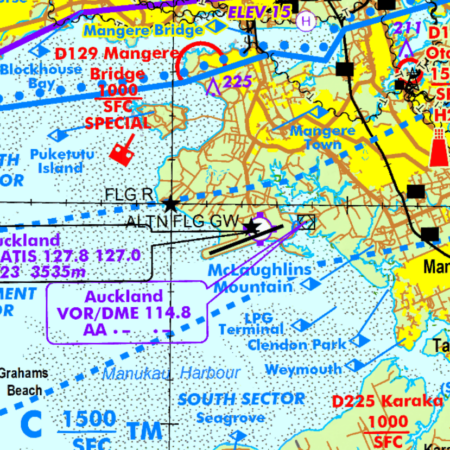 Your Dynon Skyview must have SkyView version 13+ installed, SkyView SV-MAP-270 Navigation Software (more info here) and an aviation waypoint database that covers NZ (such as those offered by Pocket FMS, Jeppesen, etc). US$129.00 US$89.00 / year Sale! US$149.00 US$129.00 / year Sale!